Wearing hearing aids can be a daunting prospect at any stage in life, but the benefits of treating hearing loss are simply incredible. The best devices can improve your hearing ability, slow down the rate of future loss and prevent associated health problems. 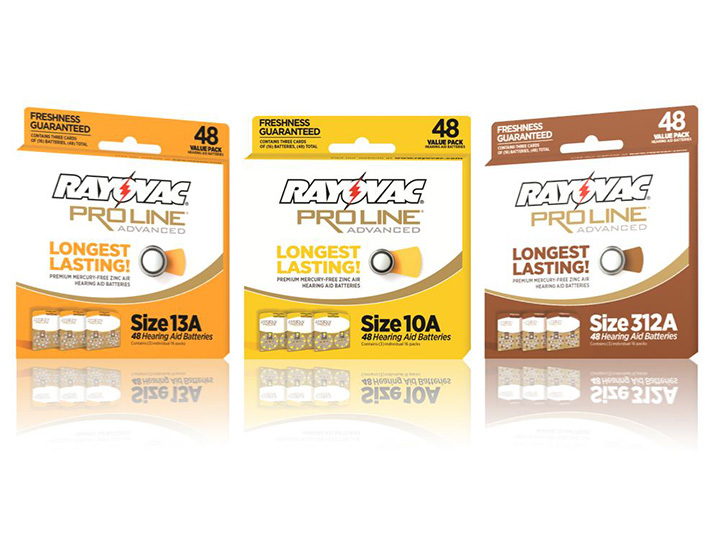 It’s imperative that you find a hearing device that provides the highest level of comfort and performance. Advanced Hearing Care offers the comprehensive support needed to facilitate that process. In the ear (ITE): Otherwise known as full shell hearing aids, they sit in the outer ear bowl and can include a host of additional controls such as directional hearing. They use a larger battery, making them ideal for severe hearing loss. 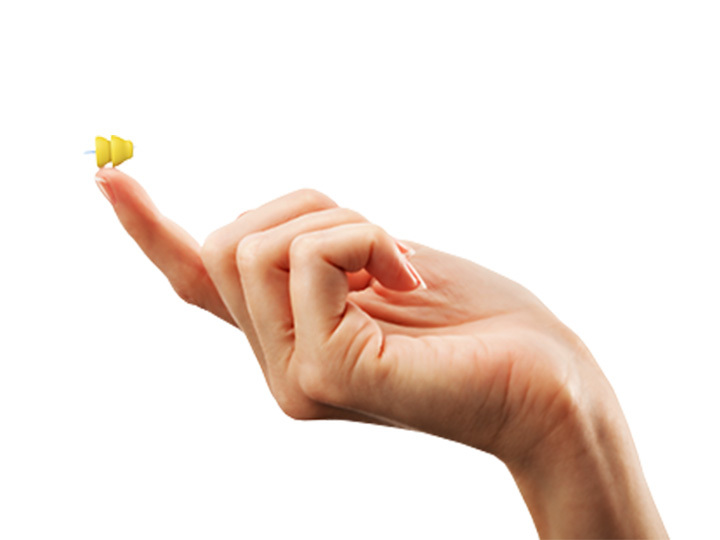 Invisible in canal (IIC): Designed for mild to moderate hearing loss, they sit past the second bend of the ear canal. They are the smallest customized device available. Completely in canal (CIC): As the name suggests, these tiny devices sit entirely in the ear canal, making them almost undetectable. In the canal (ITC): Designed for mild to moderate hearing loss, they sit in the lower part of the outer ear bowl. 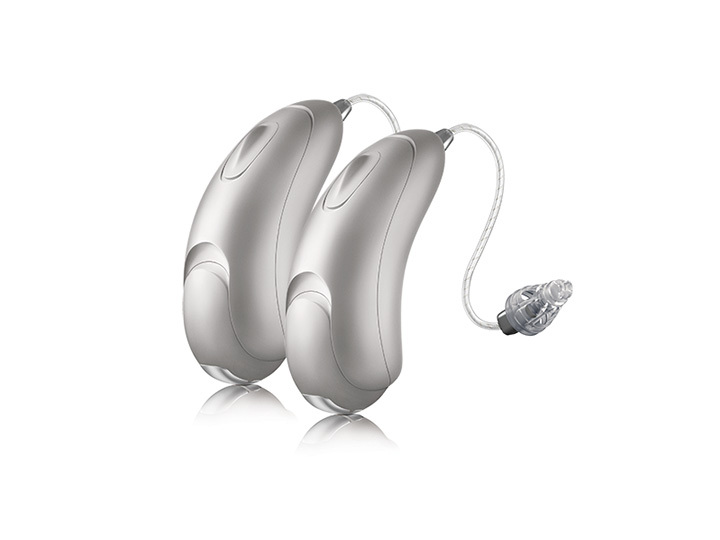 They may include directional hearing and volume controls for use in noisy environments. Behind the ear (BTE): The main part of the device sits behind the ear while a tube is used to transfer the amplification directly to the ear. Airflow and sound enter the ear in a natural manner, and this style is advised for those with high-frequency losses. Mini BTE with slim tube and tip: This provides the same benefits as a standard BTE device, only with a less visible tube. This product is otherwise known as receiver in the ear (RITE). BTE with earmolds: Designed for mild to severe hearing loss, the BTE with earmolds are programmable while their design can be personalized to suit the hair color and ear shape of the individual. Thanks to Oticon’s Opn technology, communicating, interacting and participating fully in your life has never been easier. Connect to the internet with your hearing aid through the If This Then That network (IFTTT.com). Oticon Hearing Aid Solutions allows users to receive hands-free calls, stream music to both ears and make volume or program adjustments with the click of a button using their Oticon ON App. Trust Oticon products to help you hear better with less effort. 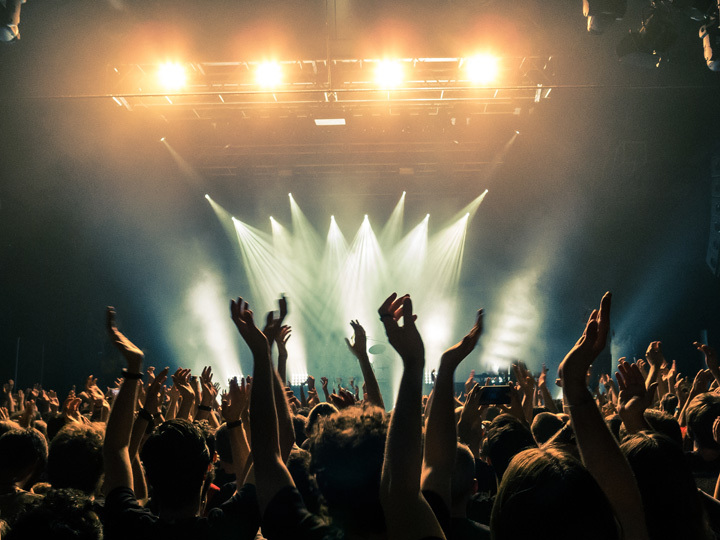 Lyric technology is found in a host of hearing aid devices, providing exceptional results to users while offering an inconspicuous solution. Phonak delivers creative solutions designed to overcome technological limitations and help users enjoy a full spectrum of sound. 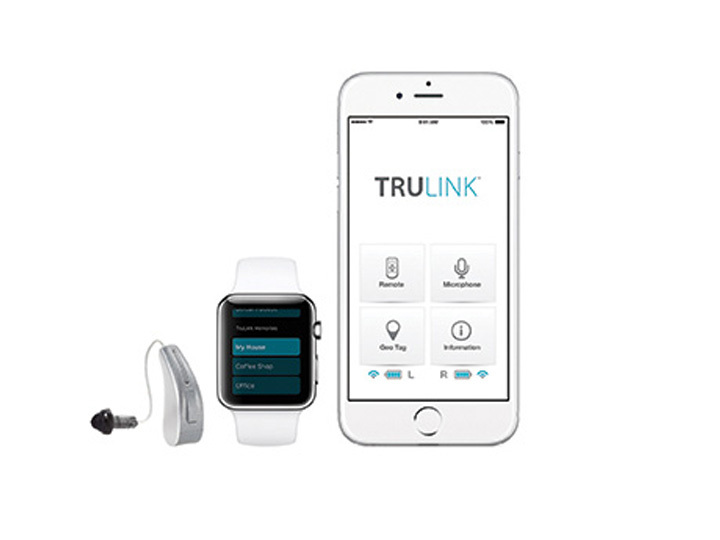 Known primarily for the ReSound LINX, the company focuses on a deep audiological insight to provide effective and comfortable devices. 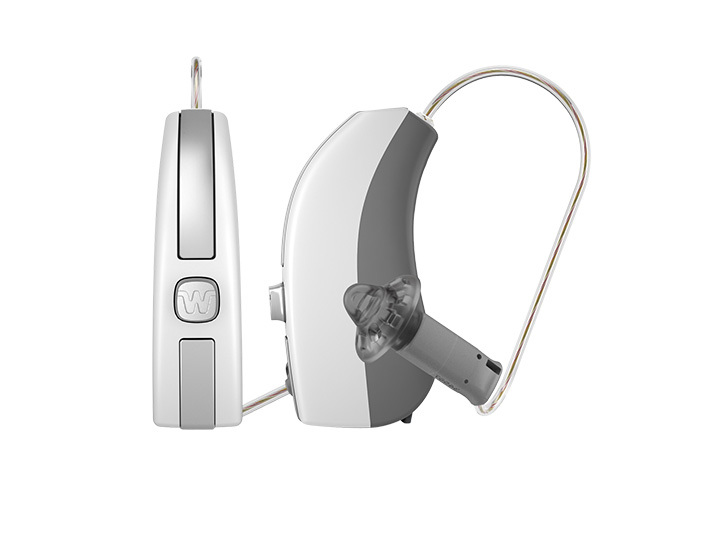 Starkey designs and manufactures reliable hearing aids including the Halo and Trulink devices. Their technologies have changed the lives of millions. 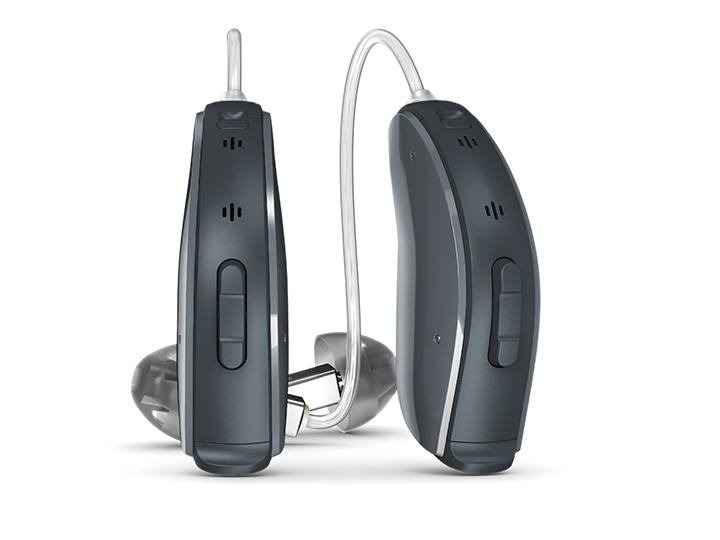 Hearing aids crafted with the Unitron technology are built to restore the user’s hearing and provide a sense of normality throughout daily activities. 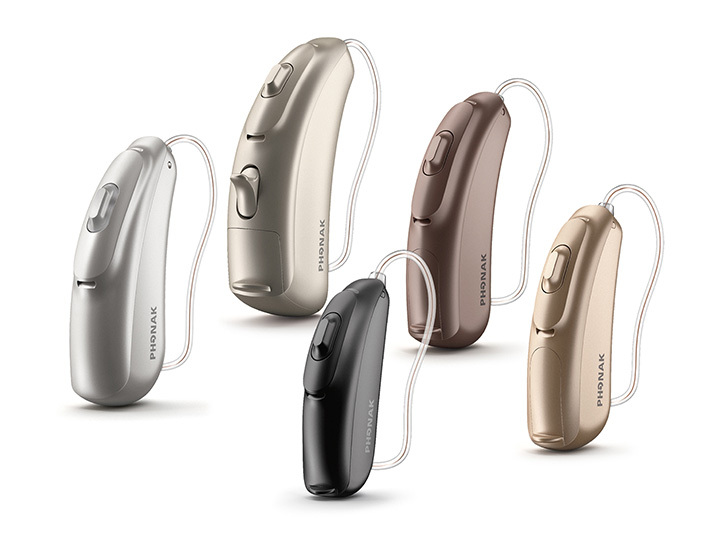 Heralded for creating the world’s first digital ITE hearing aids, Widex uses wireless technology to provide a comfortable and improved hearing experience.